Over the past few months, I have continued to develop the electronics and programming aspects of this project. I now have a system for evualating power potential and environmental sensing, and logging all that data online to Things Speak, an open Internet of Things Platform. Previous to using Things Speak, I was logging data to an SD card. However, with an SD card, I need to periodically pull the data from the card. Extra work. Using Things Speak, the data is available to me and everyone else instantly, everywhere. There have been some issues with wifi stability and internet connectivity to resolve; there will be more on that and much more deeper in this post. Might as well start the documentation with the wifi module. I used an ESP8266-01. 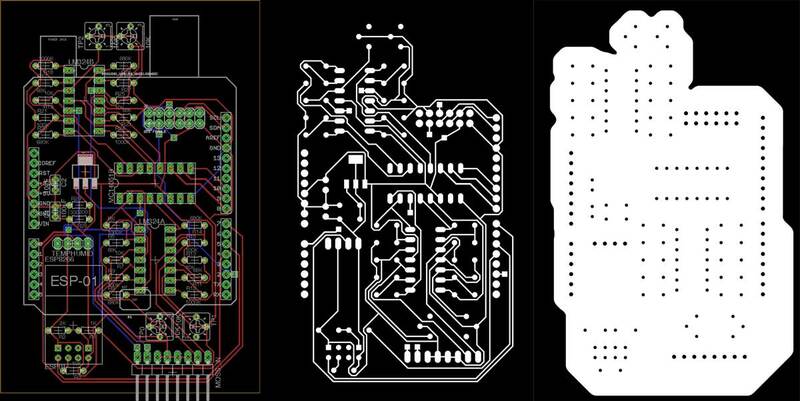 This 3.3 volt board does have a pair of IO ports and can be programmed with a variety of different languages directly making it a wonderful tiny IoT PCB. However, I chose to use it to extend an Arduino Pro Mini. There are loads of great guides to setting up the ESP8266 online, so no need to belabor it here. Here is my favorite. 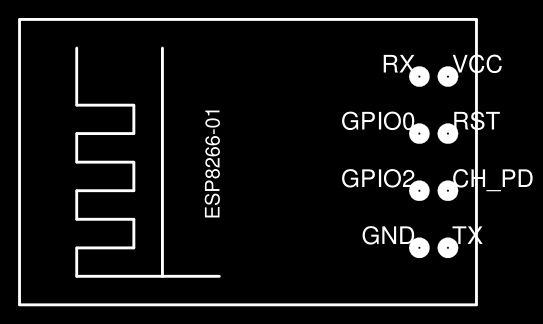 The pinout of the ESP8266-01 is as follows. GPIO0 and 2 will not be used in this project. The ESP8266 chip is rated at 3.3V. While it can except slightly higher voltages, the typical 5V arduino output is no bueno. Further, in my observation, the chip can pull up to 300 milliAmps with typical operation between 200 - 250 mA. This is more current than 3.3 V pin on some Arduino boards outputs. 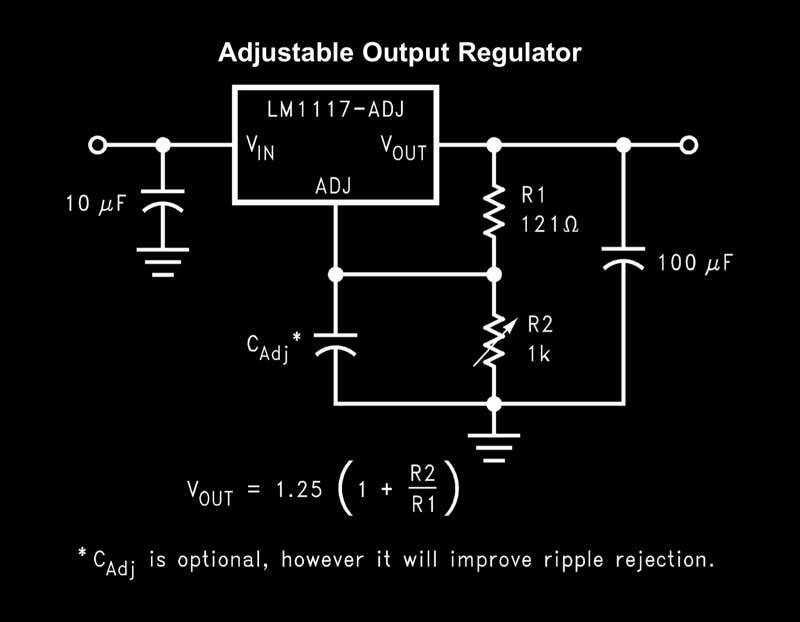 With that in mind, I chose to use an LM1117 800mA low-dropout linear voltage regulator I had on hand. I used the adjustable variety. To output 3.3 volts on any input voltage up to 20 volts, I used a 330Ω for R2 and 200Ω for R1. 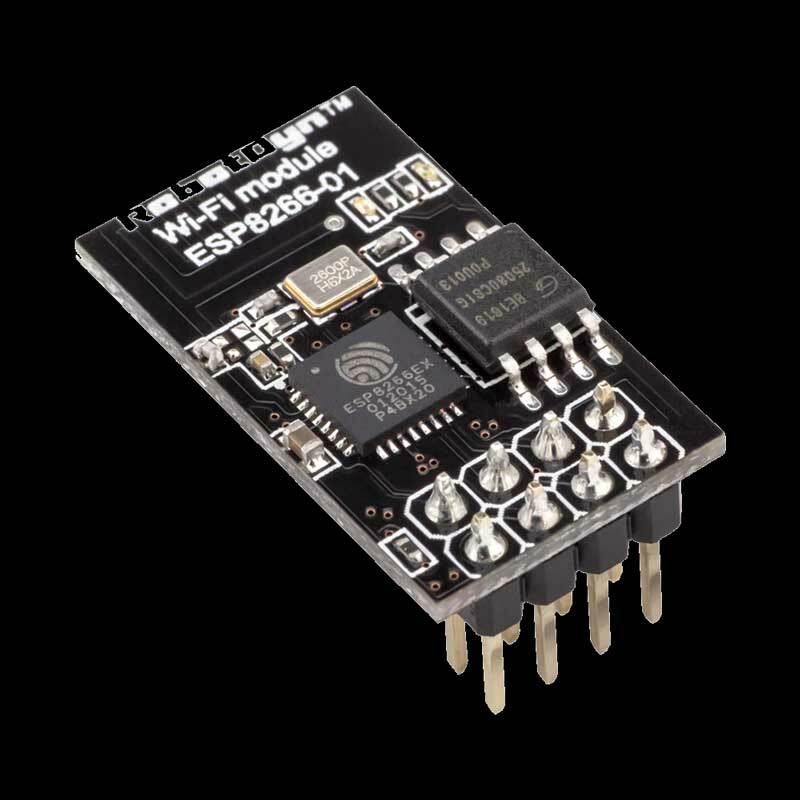 To send data back and forth to the ESP8266, you will need to use serial comms. 3.3 volts is enough to pull an arduino input high, however, sending a 5 volt signal from Arduino will eventually burn out the ESP8266. I used a simple voltage divider to step the signal voltage down to 3.3 volts. This is the circuit. And this is the formula. 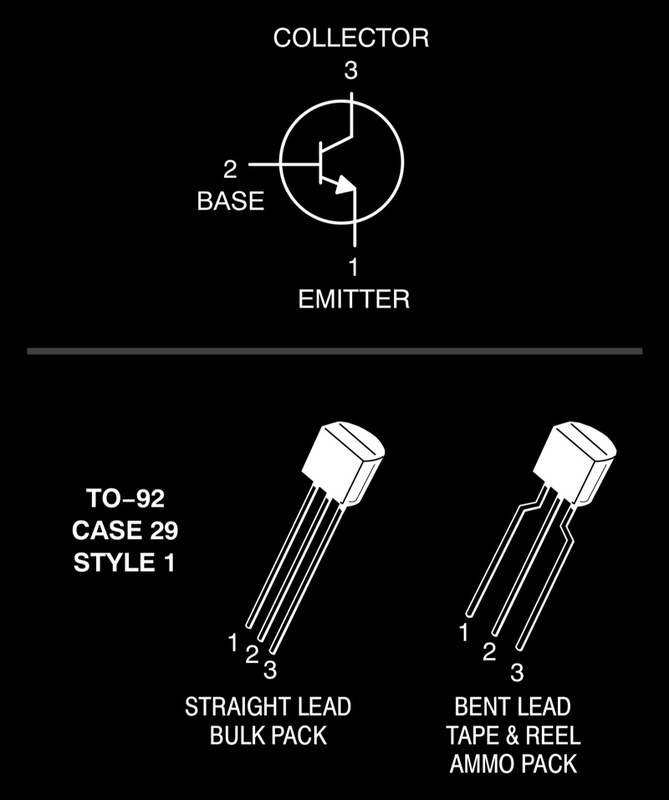 To step 5V down to 3.3V : R1 is 1000Ω and R2 is 2000Ω. 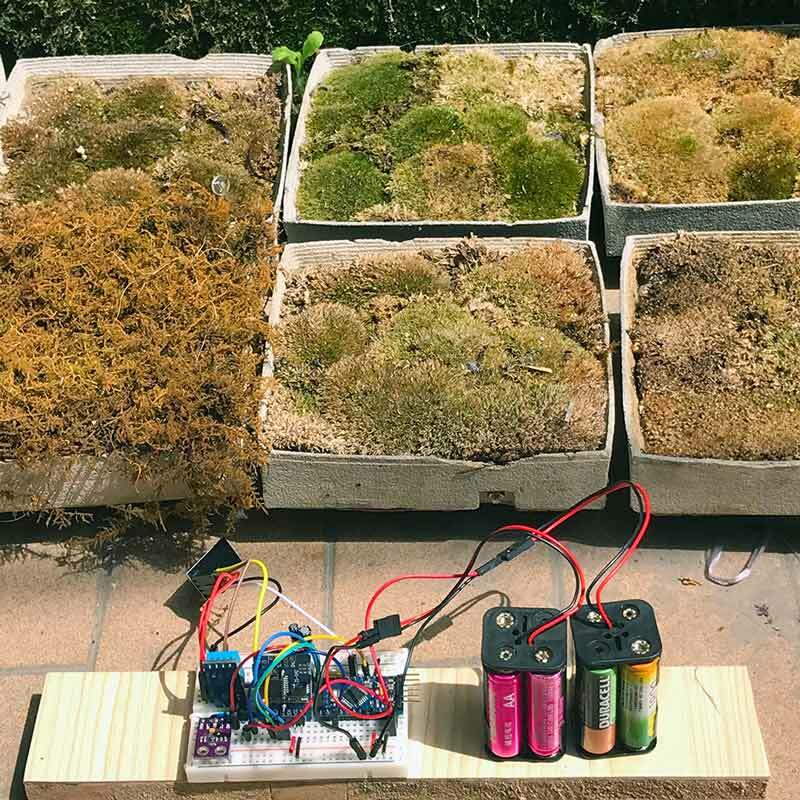 I am powering this project with batteries. Due to the current draw of the ESP8266, I chose to use two sets of 4 AA batteries in parallel because, that is what I could access quickly. That amounts to about 6V and 400mA. Finally, the CH_PD and RESET pins on the ESP8266 should be pulled up for normal operation. For this, I used two 10KΩ resistors. Pulling it all together, my circuit to connect an Arduino [ Pro Mini ] with an ESP8266-01 looks like this. The final step with this part of the project is to get the ESP8266 and Arduino to start playing nice. Use this code to test it is working. 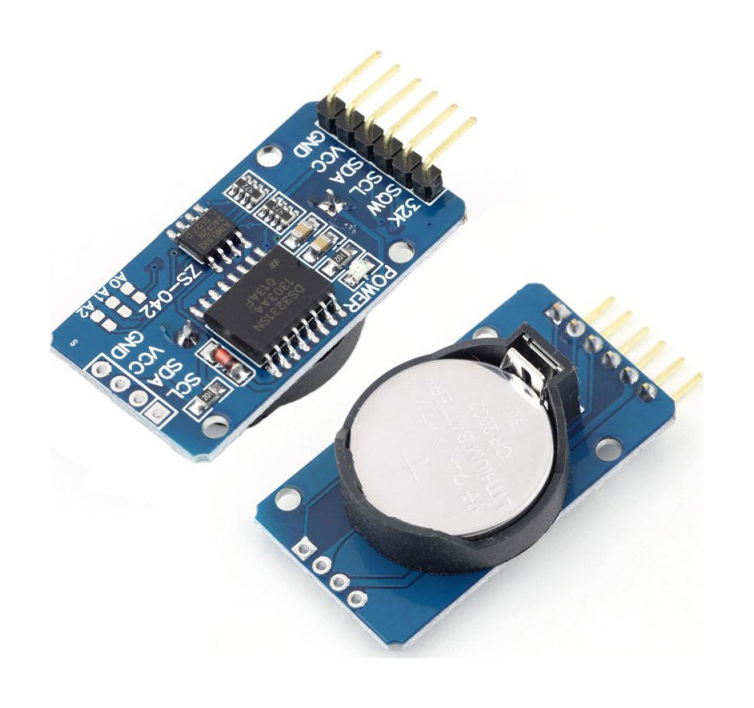 The ESP8266 is often defaulted to 115,200 BAUD which is too fast for Arduino software serial. So, the first time running the board, you may need to set to 9600 BAUD (works best) by sending the command "AT+UART_DEF=9600,8,1,0,0" or other means, ie. connecting the ESP8266 directly to your computer. To schedule data logging and Arduino sleep cycles, I used a DS3231 Real-Time Clock (RTC) breakout board. The connections are straightforward. The board runs on 5 volts. The SQW pin will operate as the Arduino Interrupt and needs to be connected as such. In the case of the Arduino Pro Mini, D2. To get an Arduino setup with the DS3231 RTC and sleeping, check out this simple instructable. Long story short, you will need the RTC extended library by Fabio Cuomo and Rocket Scream's Low-Power library. Then, you can run this code to test the functionality. While that code works great for one time alarms, I want the alarm to be automatically set at an interval. To do so, modify the above code by deleting the preset alarms and injecting this code. The DHT-11 is a temperature and humidity sensor which provides a digital signal of it's readings. 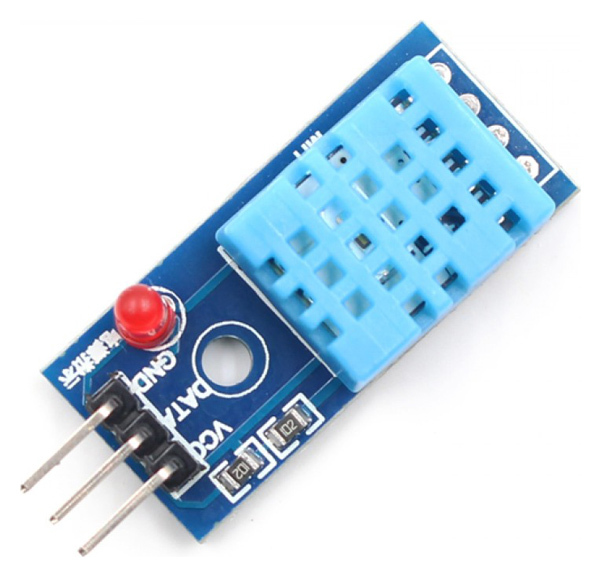 The sensor works on 3 - 5V. I am using it at 3.3V on the same power output as the ESP8266. Here is a link to the DHT sensor library. Call out the type of DHT sensor you have and it's pin. Then use one of two commands. 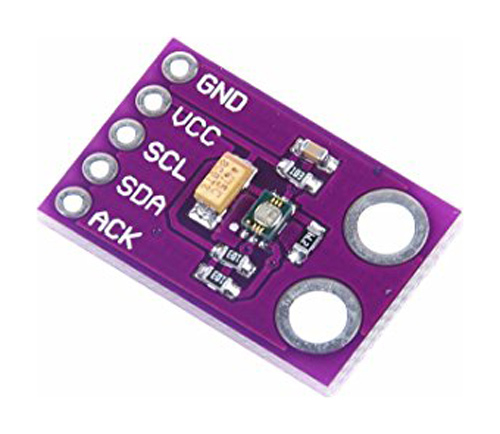 CJMCU-6070 UV sensor works across I2C and 3 - 5V. I chained it with the DS3231 and connected to the power output of the LM1117. Adafruit has a thorough walkthrough of its operation. Or, you can simply connect it to your Arduino and use this library. You'll just need three lines of code. I only want to take environmental readings at an interval of time and to conserve on battery power, I put the Arduino to sleep. Every other component aside from the DS3231 does not need power either. All the other components are working on 3.3 volts and powered through the voltage regulator. So, I added an PN2222A NPN transistor to disconnect the regulator from power while the Arduino is sleeping. The collector is connected to the raw voltage. Emitter goes to the V.IN pin of the voltage regulator. And the base is connected to an Arduino DIO pin through a 1000Ω resistor. When a signal is sent to the base, the collector connects to the emitter. That simple. Thing Speak is an open Internet of Things (IoT) web platform. You can use it to send and receive data to your internet connected devices. I set up a free channel for logging data for the Pure Imagination project. That channel is here. Setup an account, create a new channel then grab the API Key for that channel. You will need that to identify where to log data when communicating with Thing Speak. With all that stuff, you can use this code to test (assuming use of an ESP8266). Finally, I pulled all those pieces of code together. In this version, the arduino wakes at 00 20 and 40 minutes, attempts to connect to wifi, and if it succeeds, it reads data from the three sensors and attempts to send that information to Thing Speak. DateTime now = RTC.now(); //check the time. I added some sensor smoothing, but it is not working 100% yet because I still get some odd readings. I am considering adding in a check to see what percentage difference one reading is from the previous to force another set of readings. Or, I think sometimes the DHT-11 is sending readings of "0" which is weighing down my average. So maybe another thing to do would be to filter any readings outside of a range of from the mean. ESP8266 Setup Tutorial using Arduino : One of many ESP8266 tutorials online.